Scapa distillery is a Scotch whisky distillery on The Mainland of Orkney, Scotland on the shore of Scapa Flow near the town of Kirkwall. Scapa is the second most northern whisky distillery in Scotland, half a mile south of the Highland Park Distillery. The distillery has one wash still and one spirit still producing a single malt whisky. It produces an especially honey flavoured whisky, and less peaty than most Island Whiskies. This is because, though the water at the source is peaty, it gets transported to the distillery through pipelines to avoid more contact with the peat. Furthermore, the malt is not dried over peat smoke. The distillery, founded in 1885 by Macfarlane & Townsend, was during the 1950s acquired by Hiram Walker & Sons Ltd (now part of Pernod Ricard) and rebuilt. In 1994 it was mothballed, and faced definitive closure in 2004. During that period, the most commonly available edition was the Scapa 12 years old, which was and still is a most distinctive island whisky for its subtle heathery honey plus sea taste. Still, it was decided to rebuild/restore the distillery, and the first new spirit in 10 years flowed in November 2004. Because of the time-gap, it was decided to stop the 12 years and introduce the 14 years, which is quite different from its predecessor, even though the basic characteristics are intact. The 14-year expression of the Scapa offering has been given fair-to-good reviews at international spirit ratings competitions. It won gold and double gold medals at the 2005 and 2008 San Francisco World Spirits Competitions, but received a more modest score of 85 (on a 100-point scale) in 2005 from the Beverage Testing Institute.  In November 2009, Scapa was re-launched as a 16 years old whisky, with an extra two years in first fill American oak casks.